Today, PSEI closes at 6998.37 a little short from 7,000 level. Everybody is saying that the market have entered the what so called Ghost Month. Based on the previous years, Investment is not showing a good sign during this month but the market showed different thing today. One thing is for sure nobody can really predict the outcome of the market. We need to stick with our investing plan and continue investing. If you want to go with the flow of the PSEI, you may invest in “FMETF“, the first ever ETF in the Philippines. 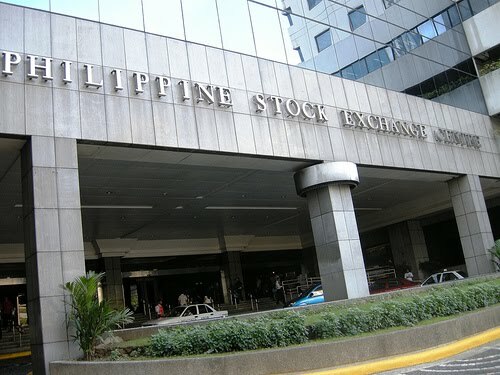 First Metro’s ETF was listed last December 2, 2013 at Philippine Stock Exchange. ETF means Exchange Traded Fund, a fund being traded in the exchange. 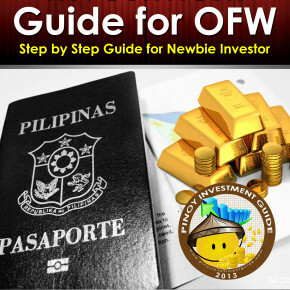 To be more specific it is an equity fund being traded in the Philippine Stock Exchange (PSE). What will happen tomorrow in PSEI? Will this year end higher than 7400? Let’s see. It’s a good thing that the PSEi didn’t really manifest sharp corrections during the ghost month. I guess as long as fundamentals are strong, we would expect valuations go favorably up. Thanks for keeping us informed! I’ve been very much interested in stock investing that I also developed a blog to share my personal experience and insight about PSE stocks. Feel free to also check out my blog .